Welcome to the Warrior Family website! We are sure you will feel great, powerful and motivated here. Keep coming back because this is the place where you will find all the tools you need to become a warrior who has it all! I am Smillion Mori, a devoted dad, a loving husband and an internationally successful coach, entrepreneur, and author of 10 bestselling books. For a long time, I thought I’ve had a perfect life. I was conquering one business goal after another and I had a loving wife and two healthy kids. Then something dreadful happened. A life-changing thing at my company that made me think about my life. Is my life really that perfect? How much time I really spend with my family? Do I have a great relationship with my kids? My wife and I needed 10 years to have them (we got our daughter Sima with the help of IVF treatment and we adopted our son Samuel)! The answer was NO! There and then I came to the conclusion: My Business Is Not My Family! My Family Is My Business! I changed my way of thinking! My family and I made some important decisions and we became warriors! For us, our business, freedom, profits and a fulfilling life. We dream big and always achieve our goals! We are compassionate, loving, fearless and determined! We are living proof that everybody, including you, can really live a life they always dreamt about. Find a perfect balance between personal and professional life. Develop a warrior mindset that will help you conquer every obstacle on your way to a happy and successful life. Improve all aspects of your marriage. Become fit, healthy and full of energy. Get financial freedom with concrete strategies. Build the business of your dreams with the best marketing and sales strategies in the world. Become an excellent coach and sell high ticket services. Become an influencer on social with millions of followers and clients. 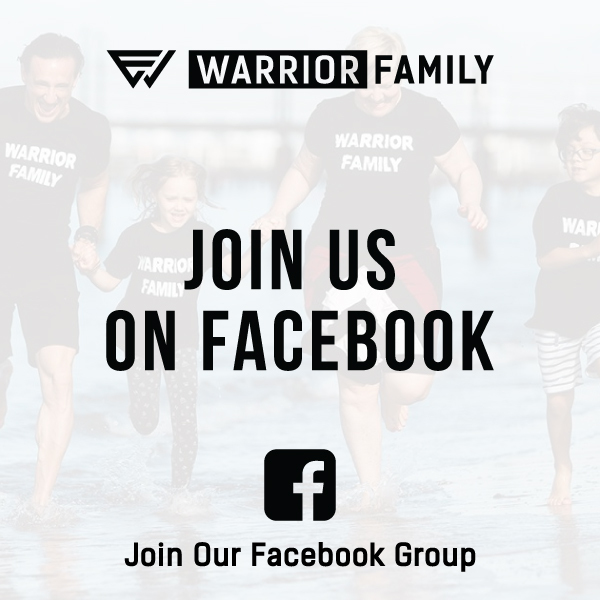 Join Warrior Family movement for free! Sign up for free and all the help, support and advice you and your family need to succeed in every area of your life. Remember, you deserve to have it all! We interview the most successful people in the world who teach you how to achieve everything you ever wanted. Our podcast is the place where people like Grant Cardone, Marshall Goldsmith, Marisa Peer and many others are sharing their most effective strategies and formulas on how to be more effective, productive, confident, wealthy and happy. In a short amount of time, you will become everything you ever dreamt of! Also, you will hear our story and crucial every step we needed to take to get to where we are today! 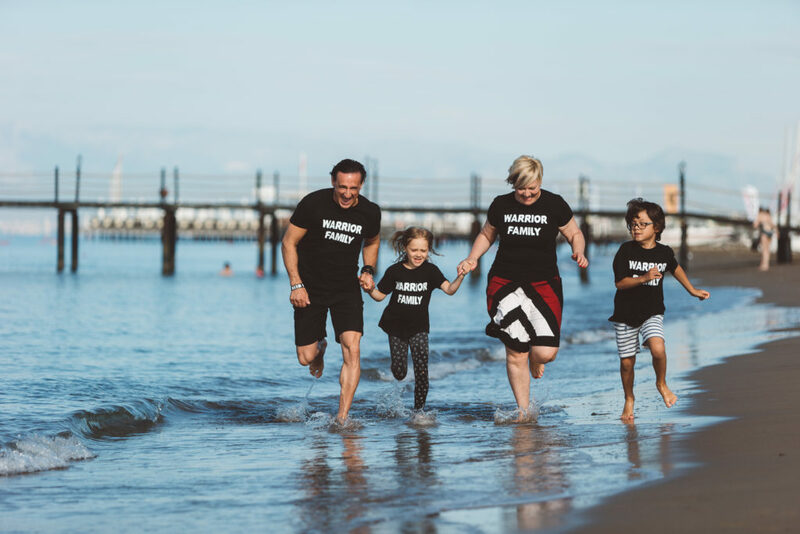 Join our Facebook group Smillion Mori Warrior Family today and get support, tips and advice to take your relationship with your family and business to the next level. We are here to answer your questions and help you solve problems. Get ready to share your wisdom or just get educated on topics you are most interested in.